In the small towns and villages of Provence, the annual garlic harvest is celebrated with the Grand Aioli, a traditional summer fête set at long tables in the village square. 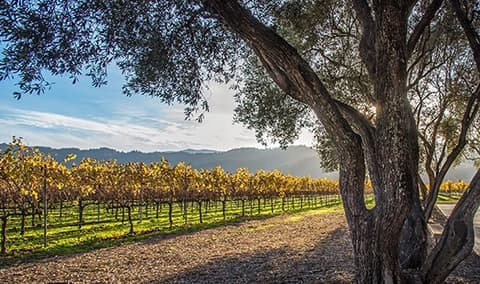 Join us as we celebrate our own Wine Country harvest with this leisurely multi-course feast showcasing grilled meats, seafood and fresh garden produce paired with golden aioli and the finest of Robert Mondavi Winery wines. Watch the sun set over the vineyards as you enjoy live music and talk with friends old and new. We’ll end our leisurely late-summer evening with a selection of French-inspired desserts.